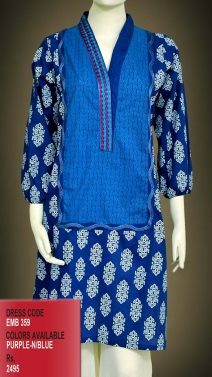 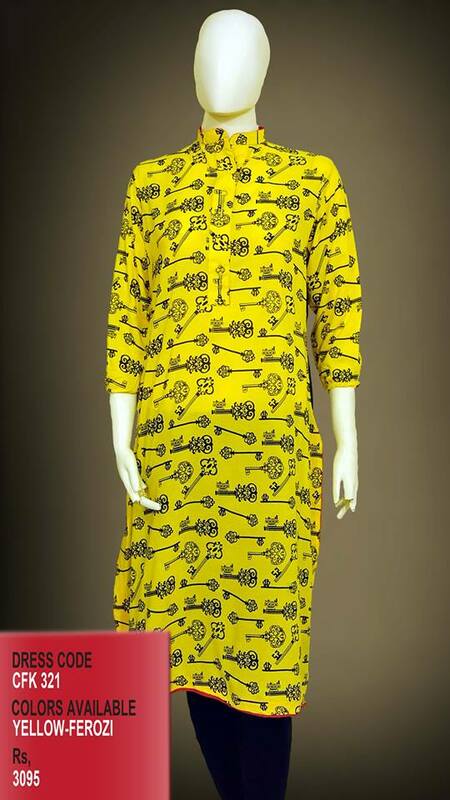 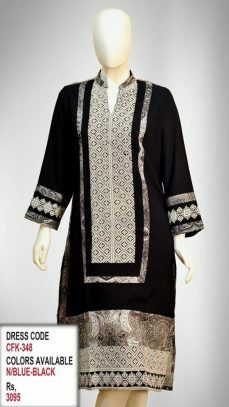 Wearing with jeans for trips or outdoor events; and with trousers or pajamas for casual formal and semi-formal happenings; the stunning trend of kurtas is always fresh and liked one in women of Pakistan, India, and all over the Asia. 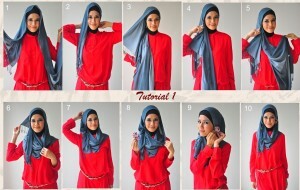 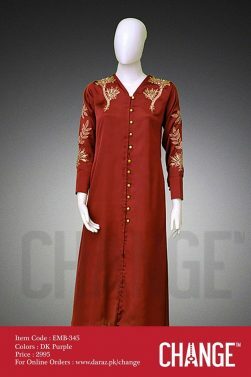 Even the women in Europe are adopting this style making the kurtas too short. 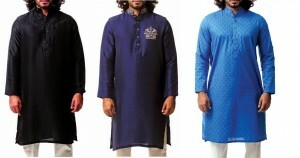 Taking about kurta gives the sudden reminder of a famous name for this fashion article; Change clothing, an ultimate seller of tunics and loose shirts. 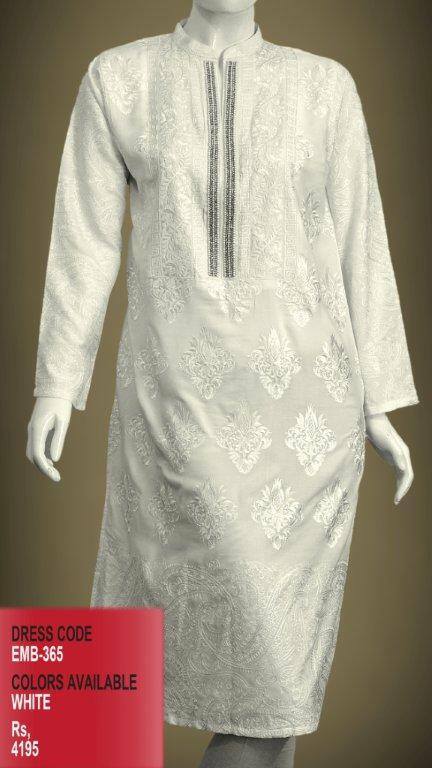 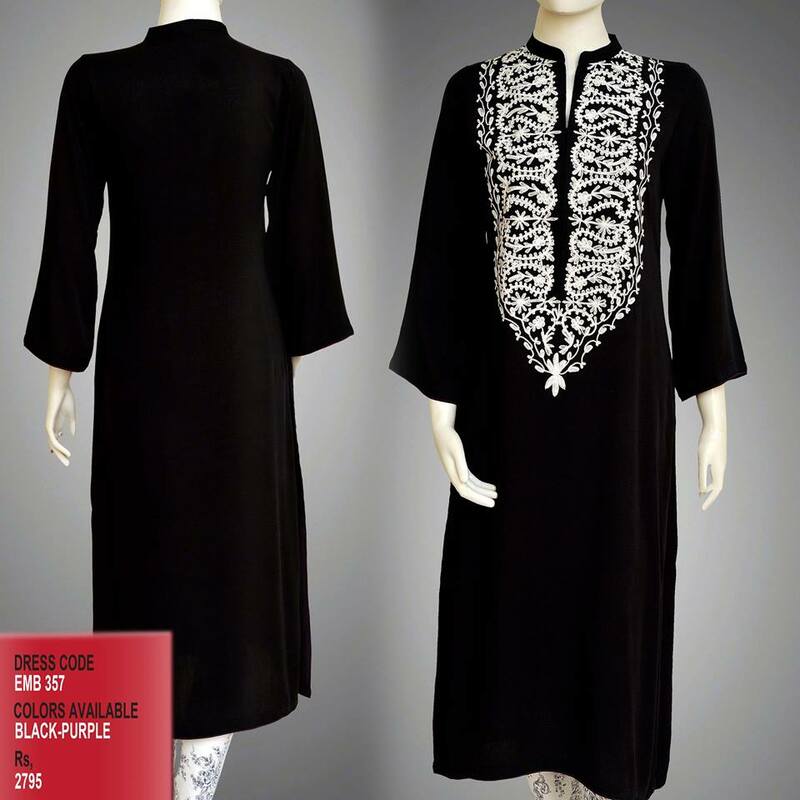 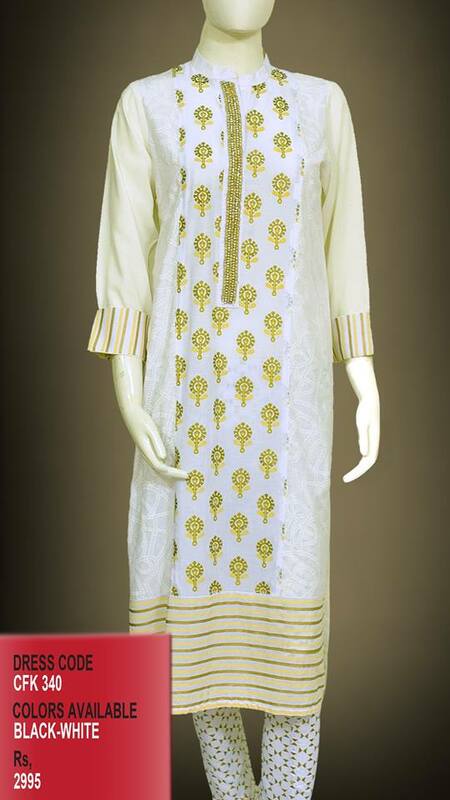 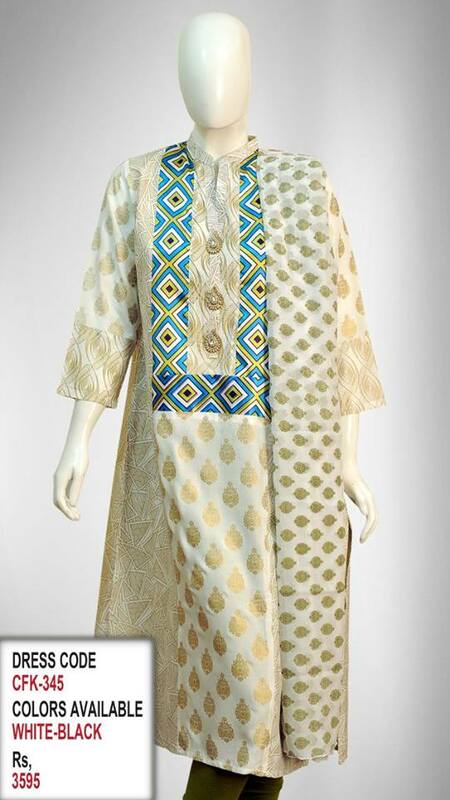 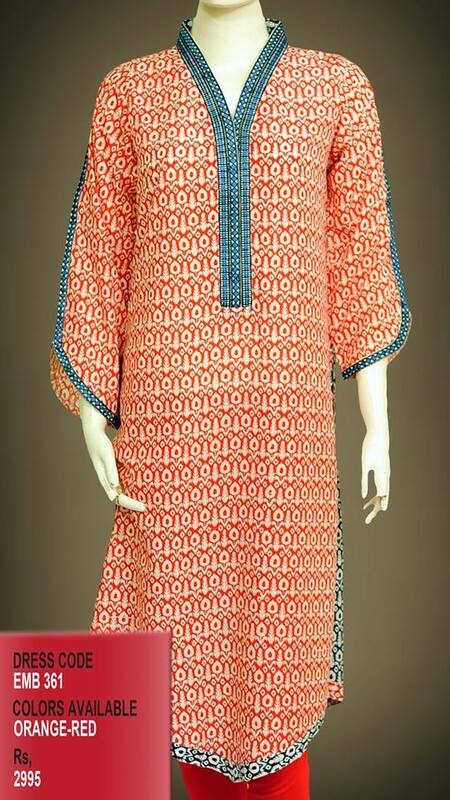 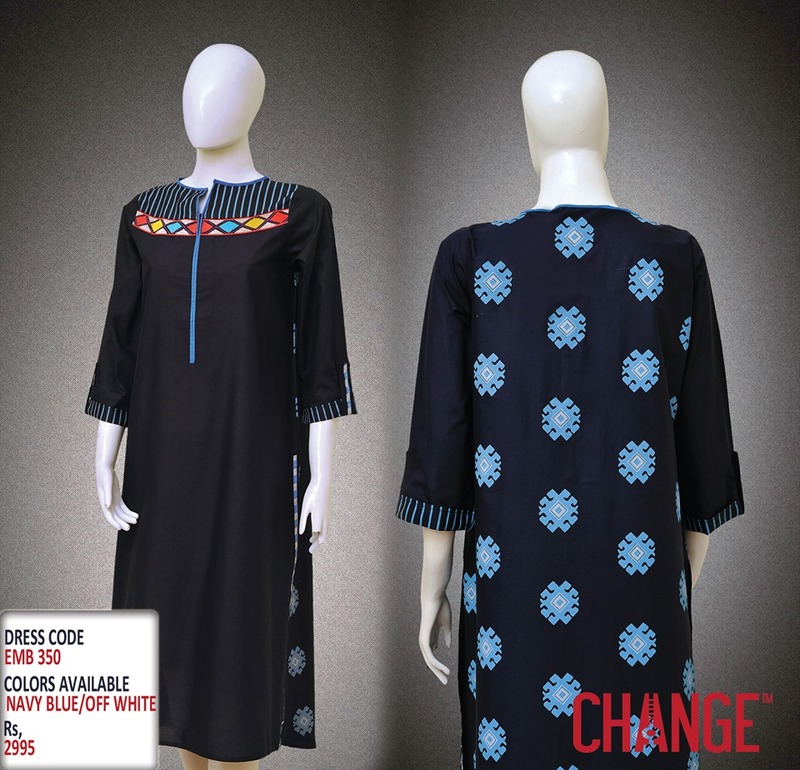 Staying true to its name Change Kurtas have always provided a diversity and distinctiveness in its designs. 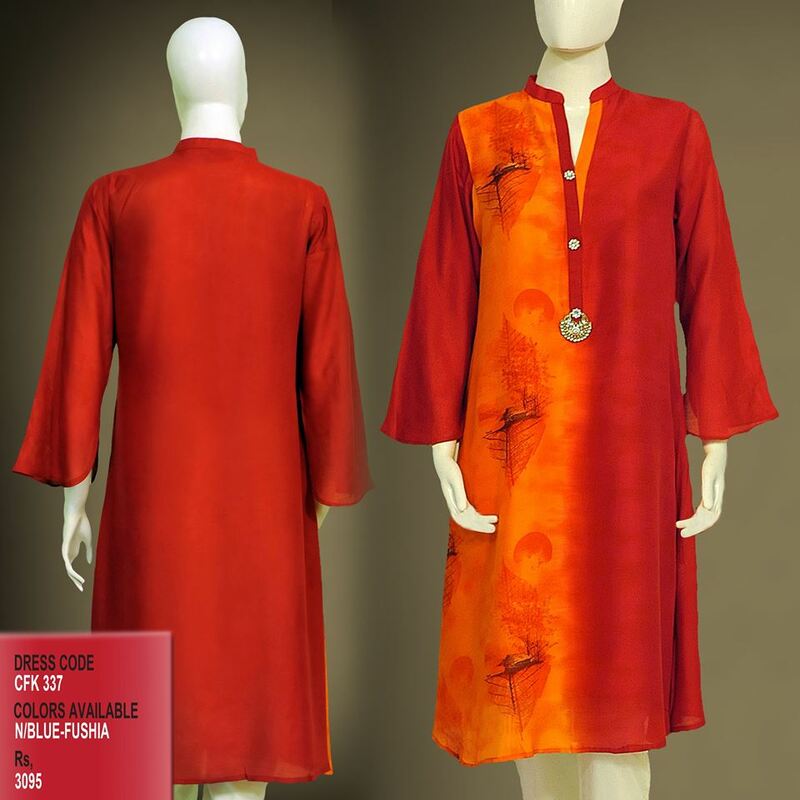 Today we will discuss the latest women best kurta designs! 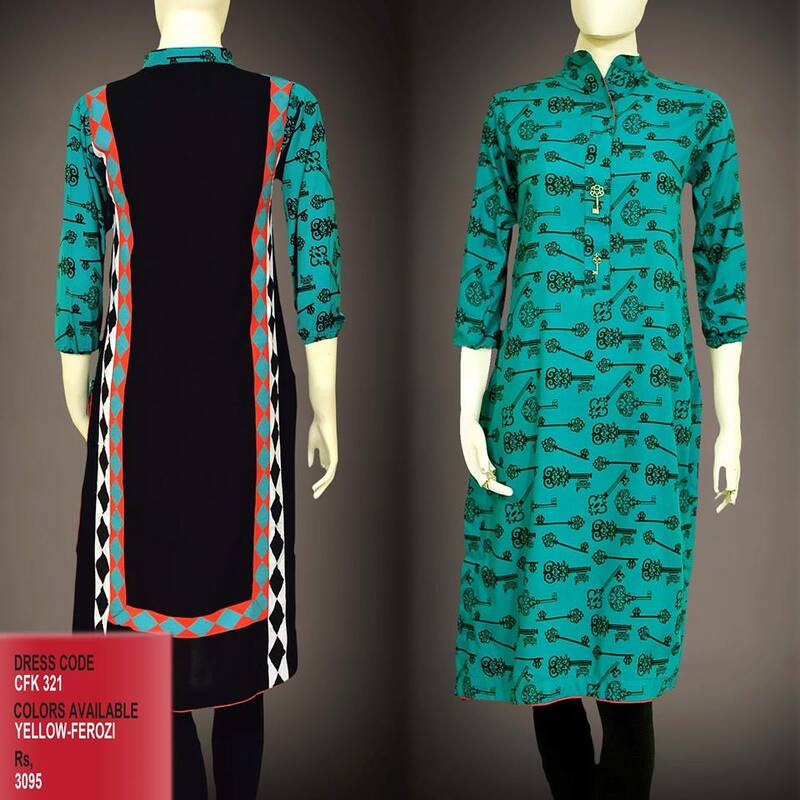 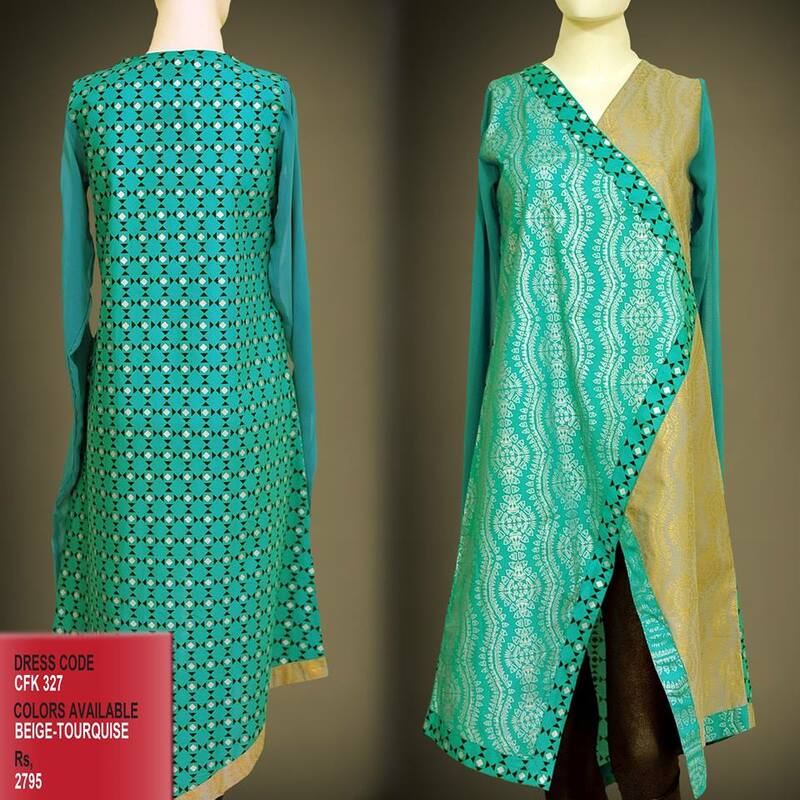 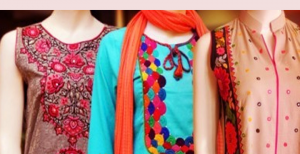 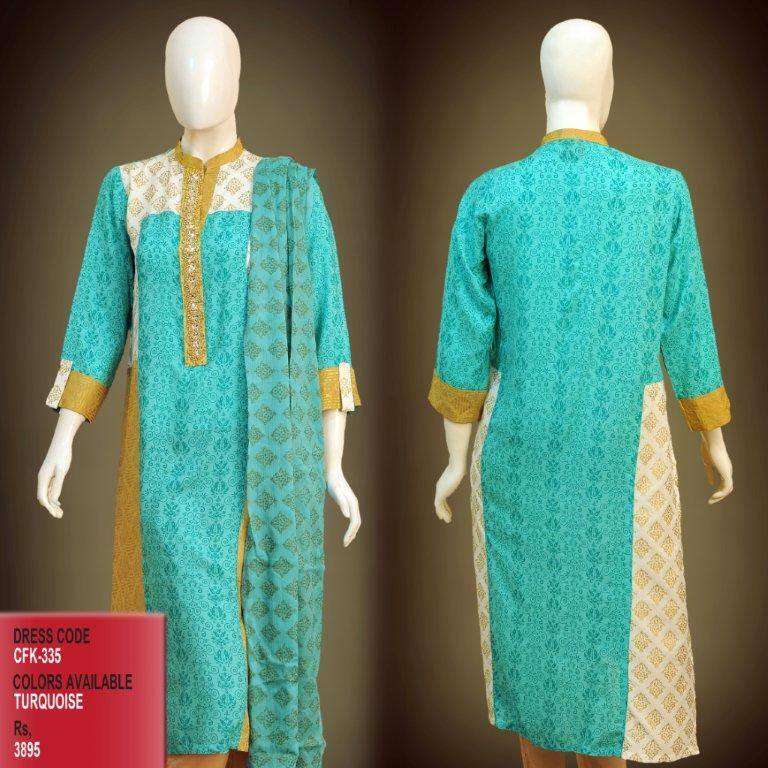 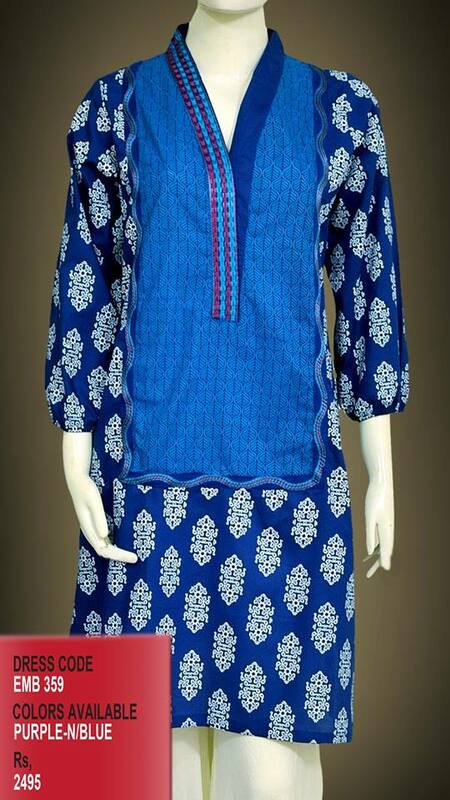 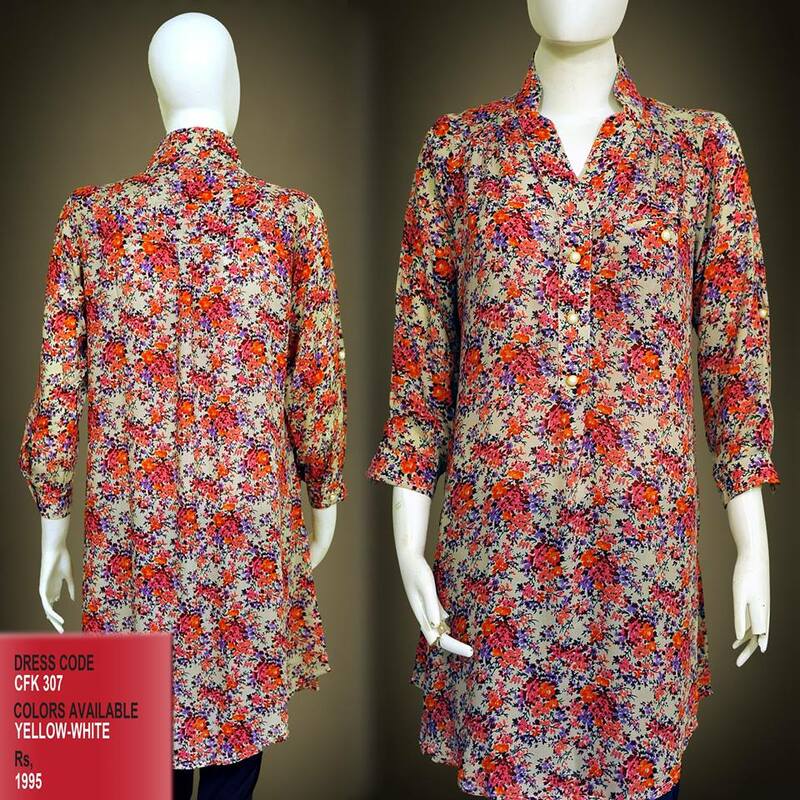 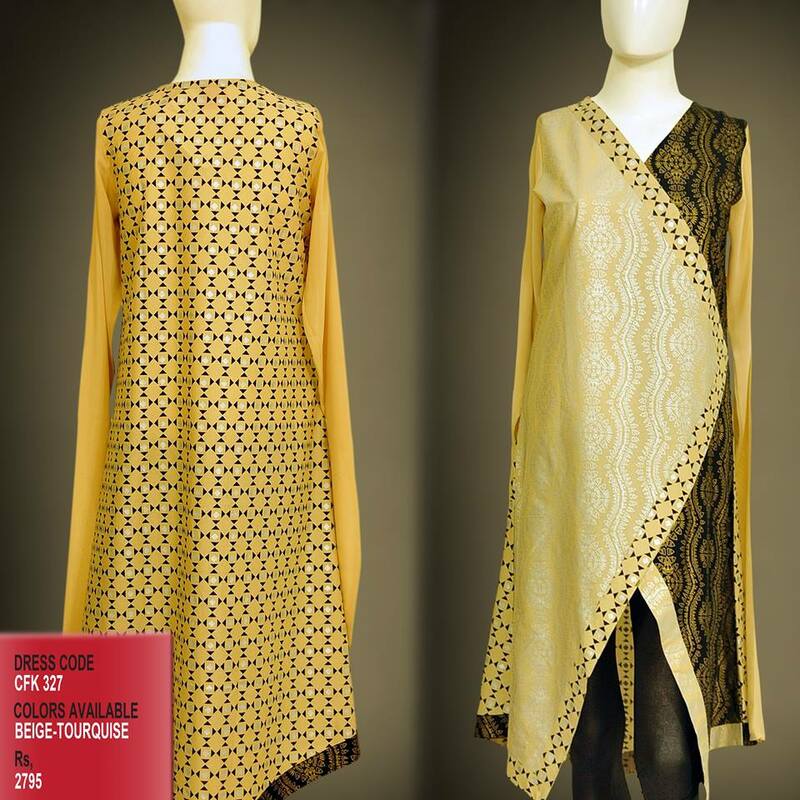 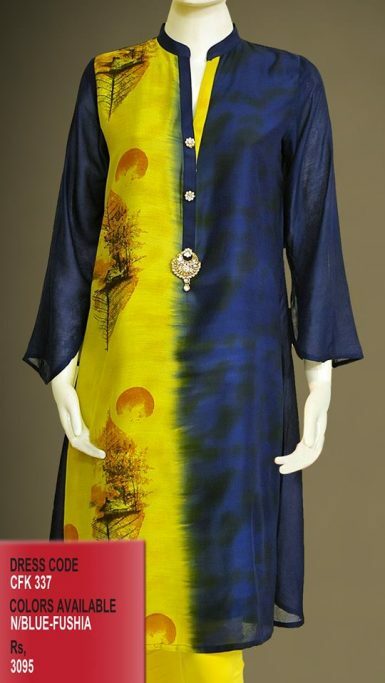 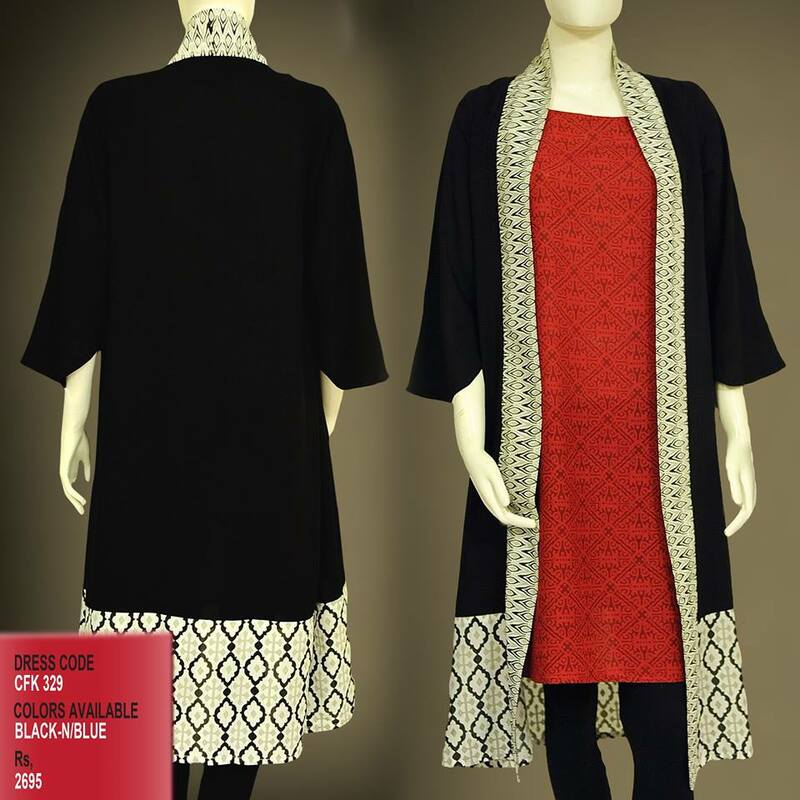 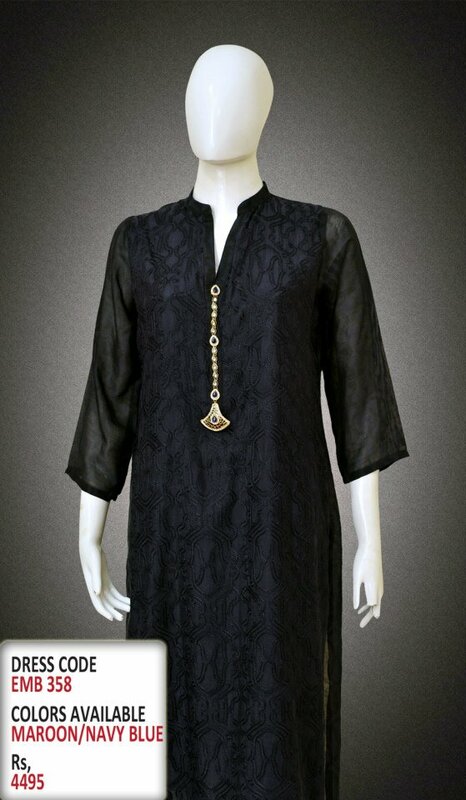 The latest women best kurta designs collection consists of modern as well as trendy kurtas. 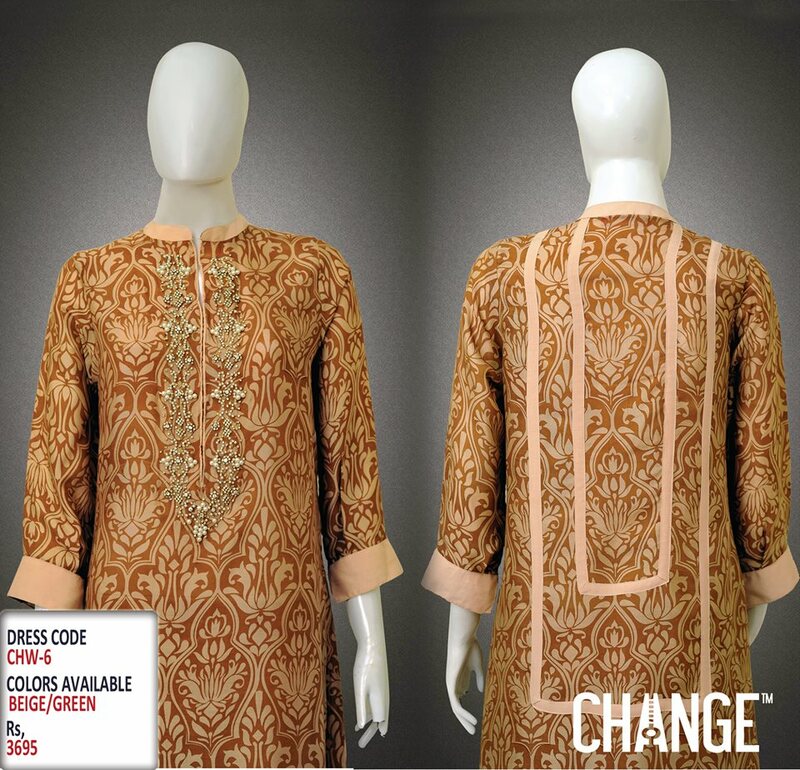 Experimenting new and amazing cuts and techniques over one of the oldest dressing schemes of kurta, this brand has flawless designs to serve its customers every season. 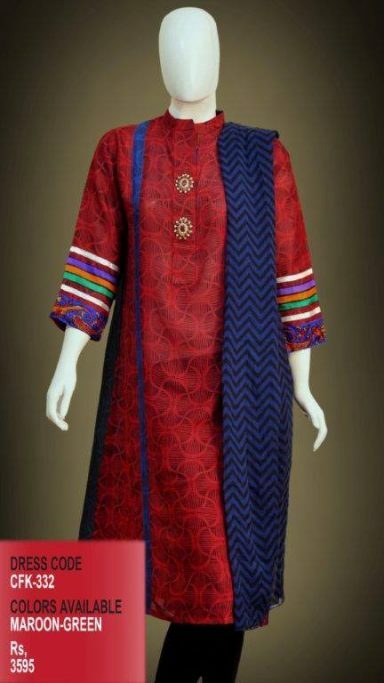 The brand has always made this traditional dress type alive by a different variety every time and same is its fresh assortment, full of innovative, unique designs; vibrant and eye-catching colours; fine stitching; rich fabric; and excellent printing! 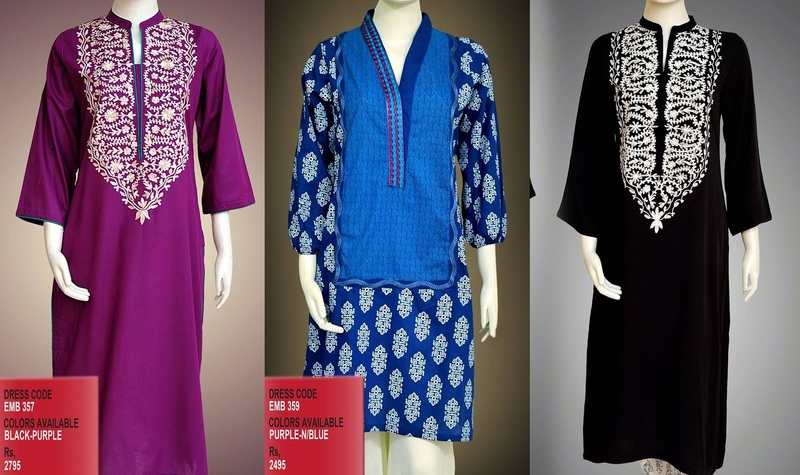 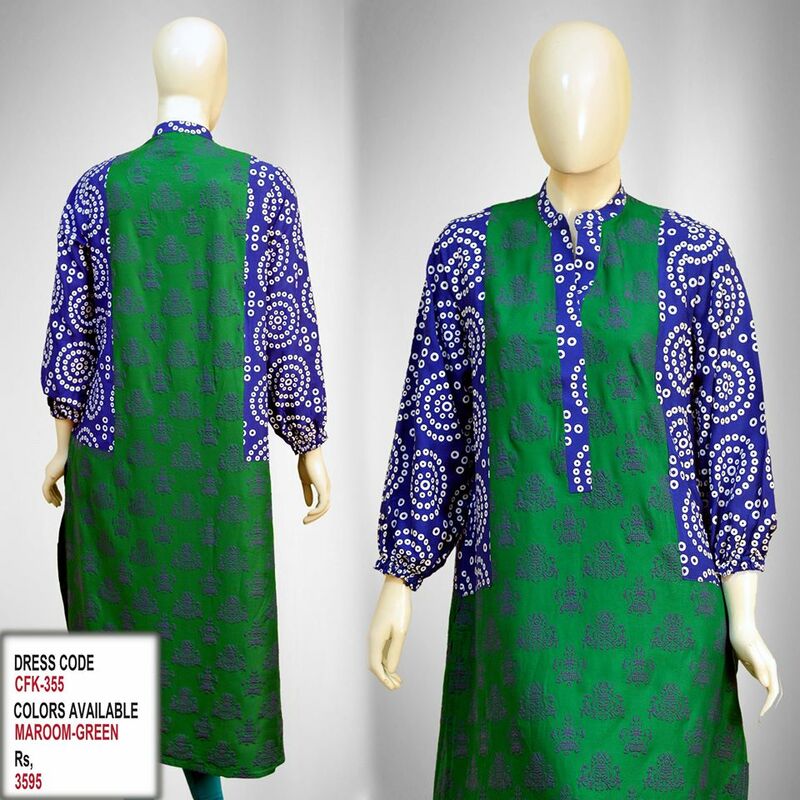 So, coming towards the fresh ensemble of tunics by this brand; The Latest Women Best Kurta Designs holds a huge variety of marvellous cuts and styles. 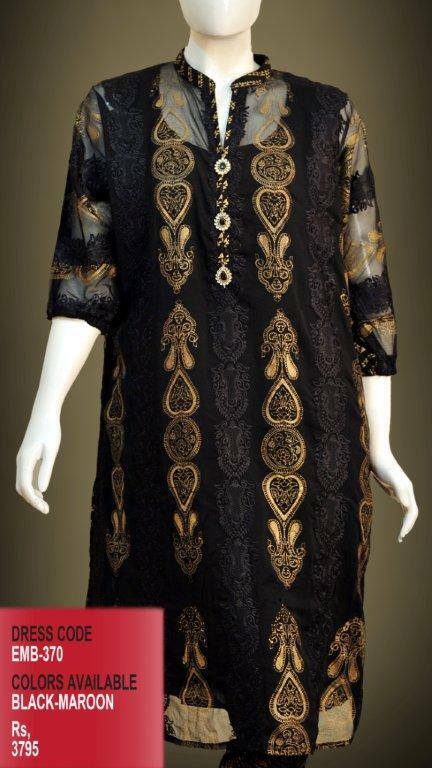 These designs include differently executed Angrakha style on Kurtas; front cut design with nice buttons and laces; double shirt and jacket styled dresses with patches and vivid contrasting colours; loose kurtas; round bottom shirt with nice cuff and cut over sleeves; chic frock cut flared kurtas; and much more. 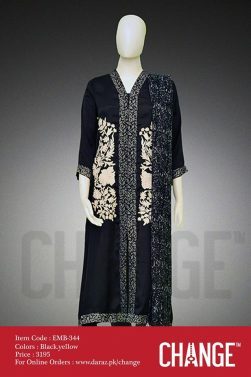 The best thing of this collection is that the each dress is so unique and stylish that you can carry it for your casual walks as well as formals. 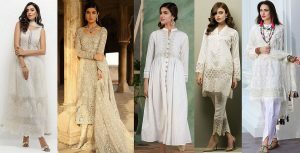 From going to the office or college to camping and tours; from attending birthdays to farewells; and from festivals to concerts, these chic and latest style matchless kurtas are best to let you rock the party. 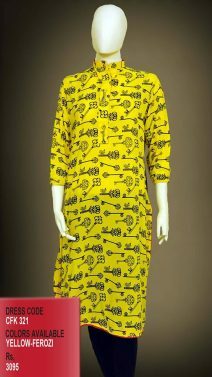 Makes an impression in work and to be subtle for festivals yet being trendy. 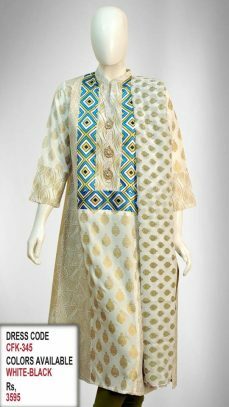 Pair them with pajamas for weddings and festivals for the sober and elegant look, and with jeans or tights for casual days and outdoor activities for a cozy, classy and comfortable Style. 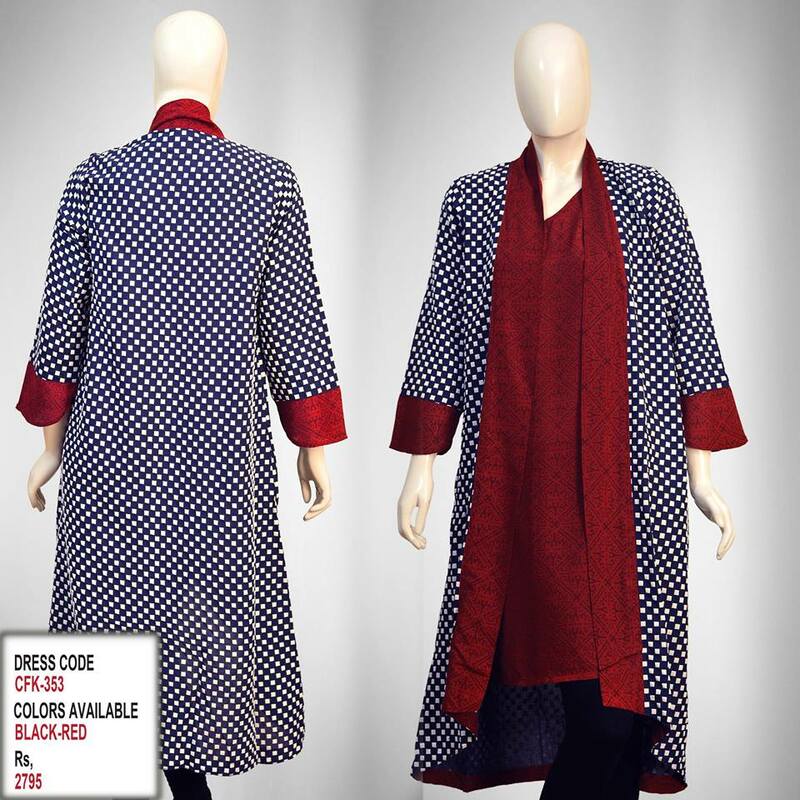 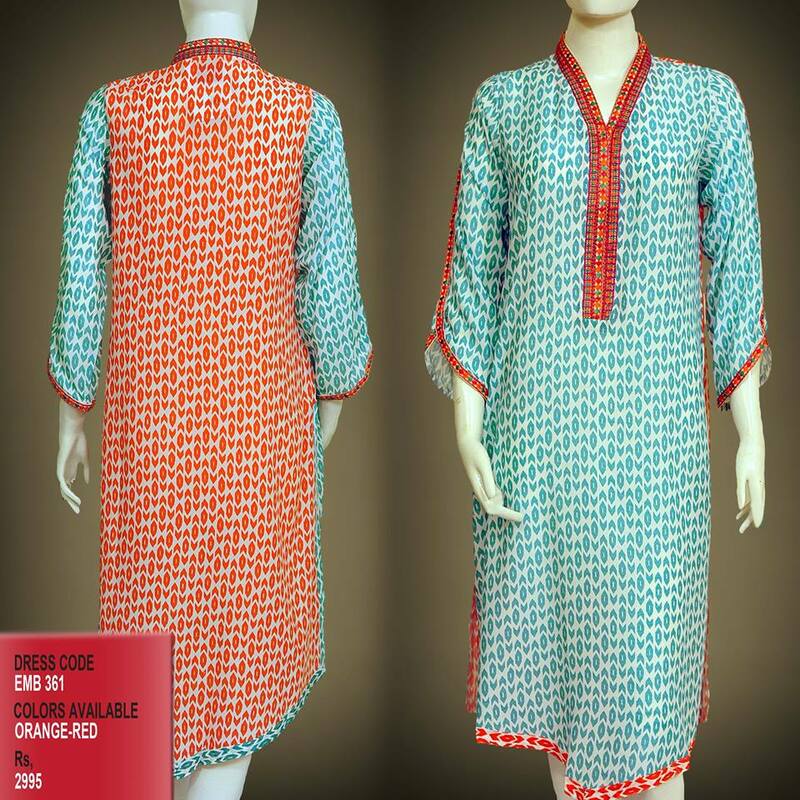 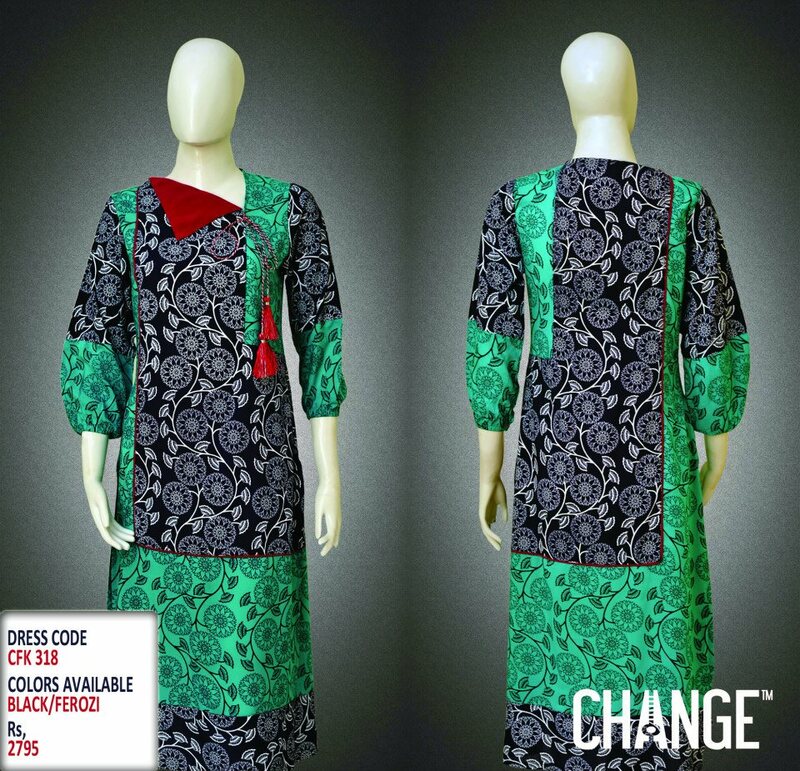 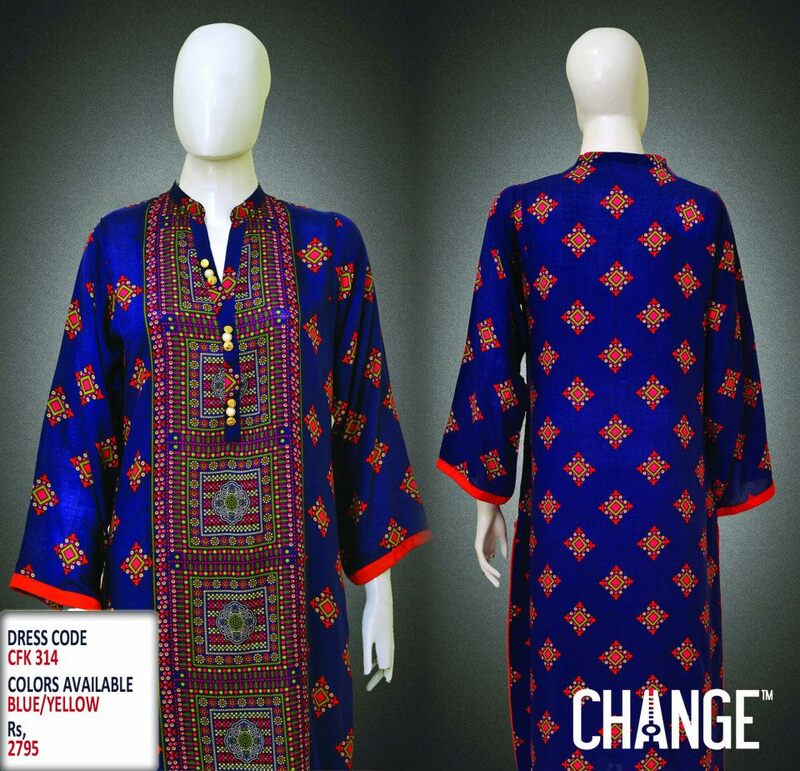 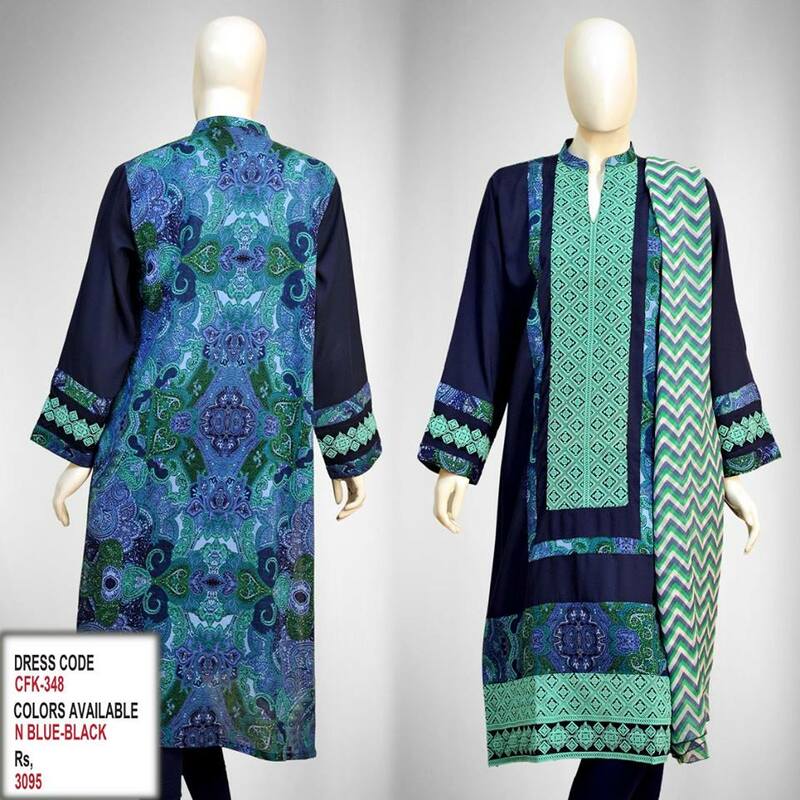 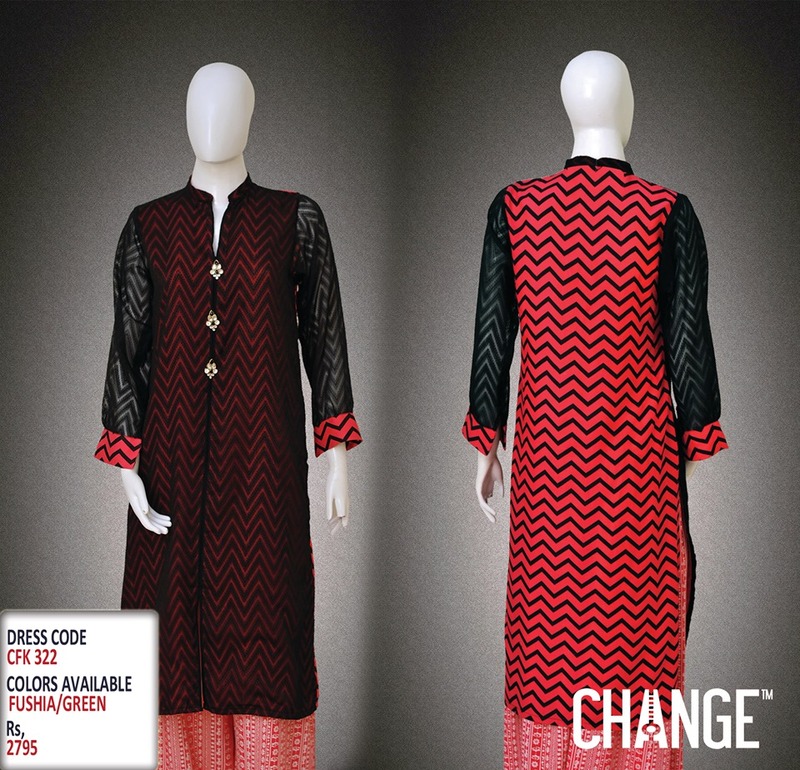 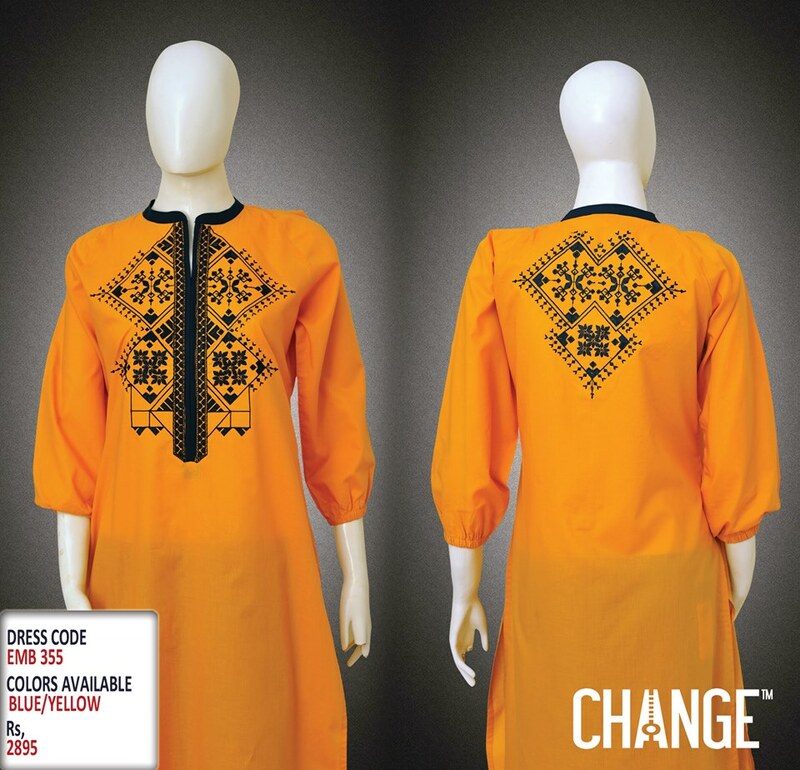 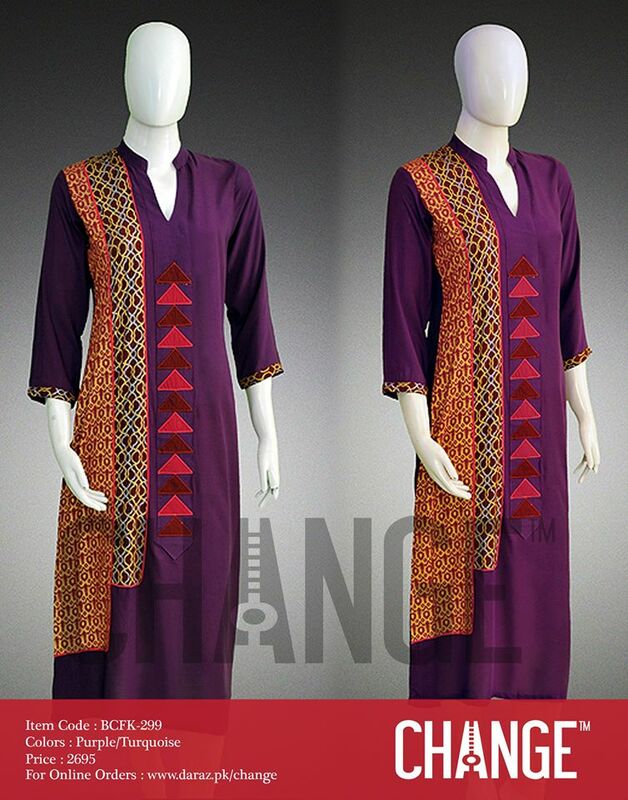 Posted below is the amazing collection of Kurtas Designs By Change clothing for this year to make you look more and more trendy and fill out the gap from styling! Give a glance these pictures, and these dresses won’t let you go uninspired!